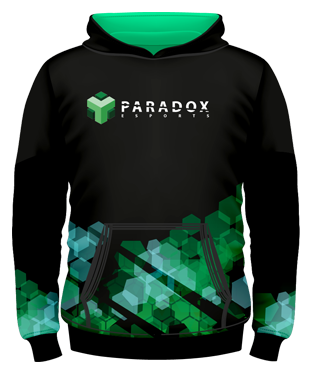 Get your Paradox eSports Replica Player Hoodie here today! 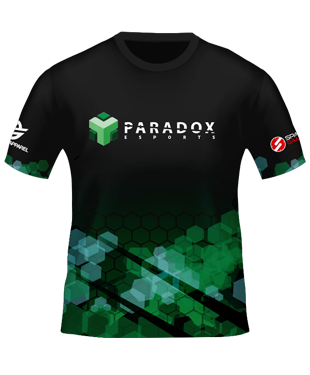 By purchasing this product you are supporting Paradox eSports. 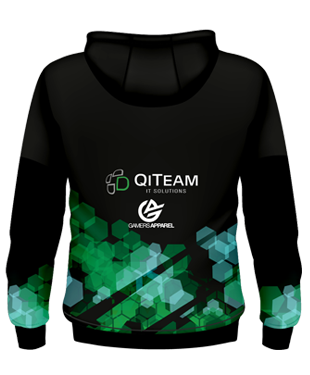 Production Period - Minimum of 10 Working Days! 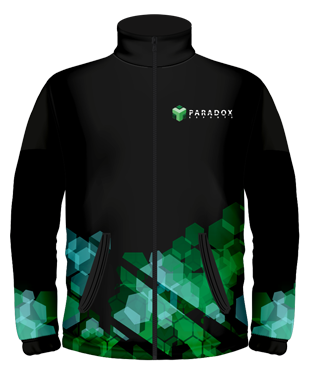 Our Hoodies are manufactured using Moisture Management and Wicking technologies to keep you cool when the heat is on! See our size chart here to ensure that you get the most comfortable experience possible!